The right kitchen cabinetry can make or break your kitchen’s functionality and style — not to mention your budget. No pressure, right? Don’t stress yet. Lets start with the first step. Shaker, flat or inset? Your cabinet door style is important — it may be your biggest kitchen expense, after all — but choosing it doesn’t have to be stressful. See which of these popular cabinet doors fit with your home’s style. Choosing hardware is really important step. Even if you’ve got classic cabinets , your choice of drawers/ pull outs and handles makes a big difference in your finished look. Colourful kitchen cabinetry has made a big comeback. 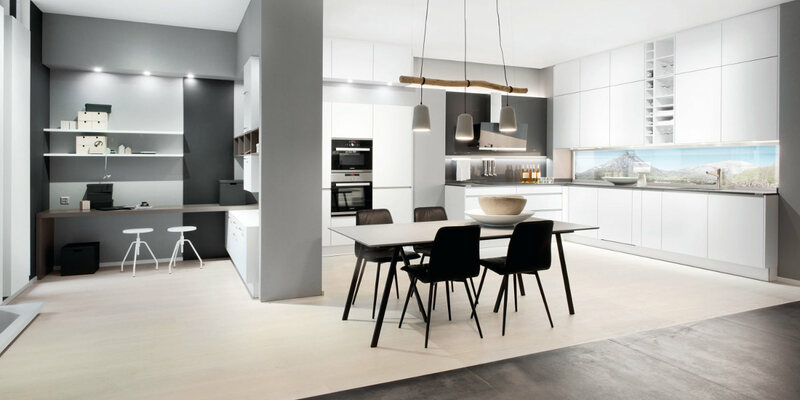 One of the biggest advantage of German Kitchen is that you can select a designer kitchen and convert that into your space and it will give you 90% same result. 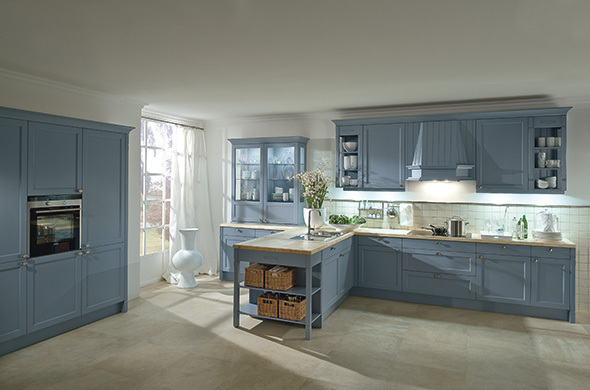 Since 2017 85% kitchens are in multiple colors are all of them are from the range of designer catalogue. One of the main impact in your kitchen would from your appliances so be careful when selecting the appliances. Get experts advise before selecting the appliances specially extractor hood whether it will be practical in your very specific environment.